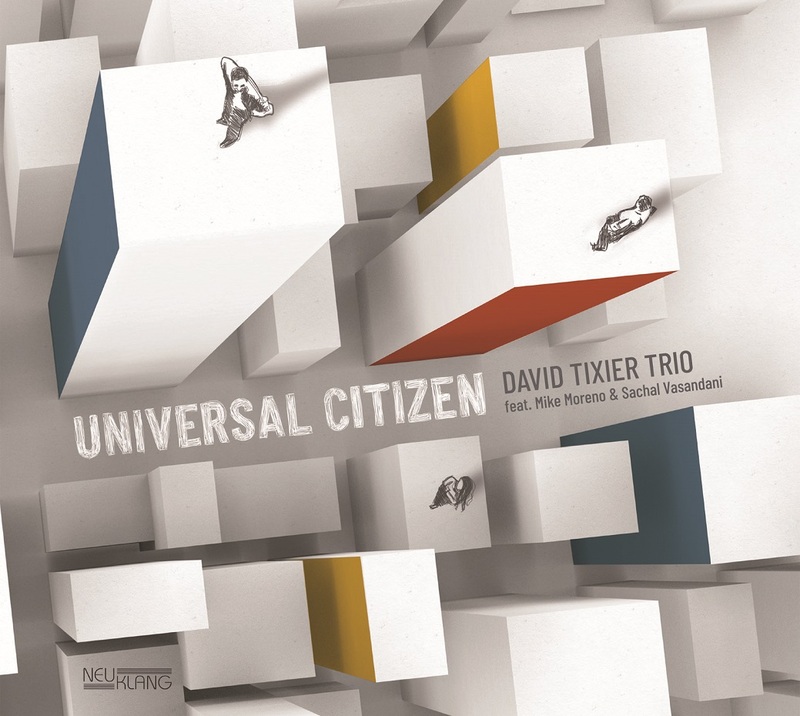 A virtuous melting pot made of different musicians, with some fundamental common lines: they all like free improvisation and contamination of styles and rhythms. 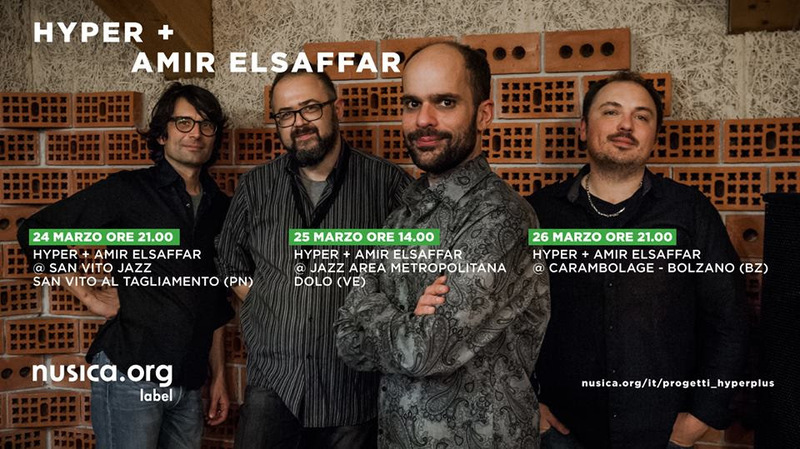 Contemporary language and free jazz are mixed with old arabian roots by the ElSaffar's attitude to "maqaam" and to the ancient musical patterns form his birth place, Iraq. 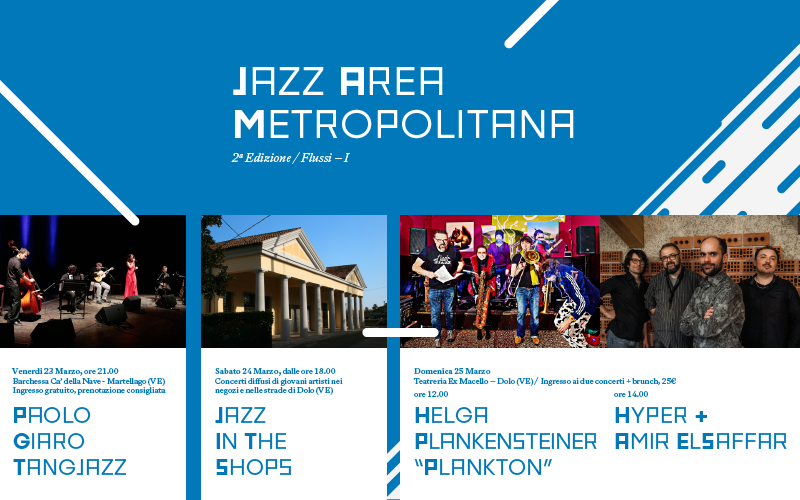 Jazz Area Metropolitana is growing to the second edition, starting on 23th March in the area cross the Riviera Miranese. A nice and original way to enjoy this part of Veneto's territory, through art, music, city life and staying together as a community. 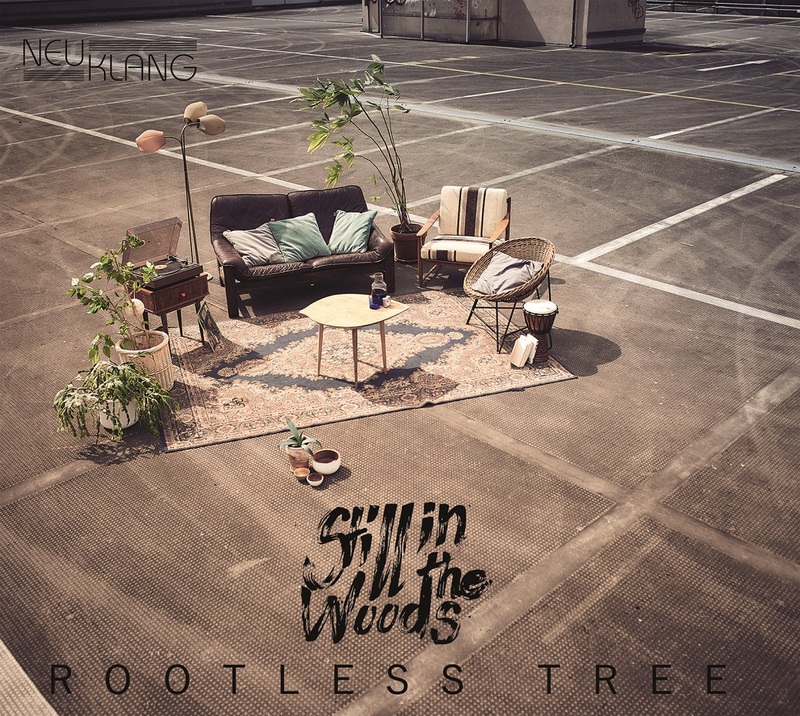 Still in the Woods - that's indie jazz. As relaxed as it is profound. As danceable as emotionally moving. As delicate and complex as energetic and captivating. 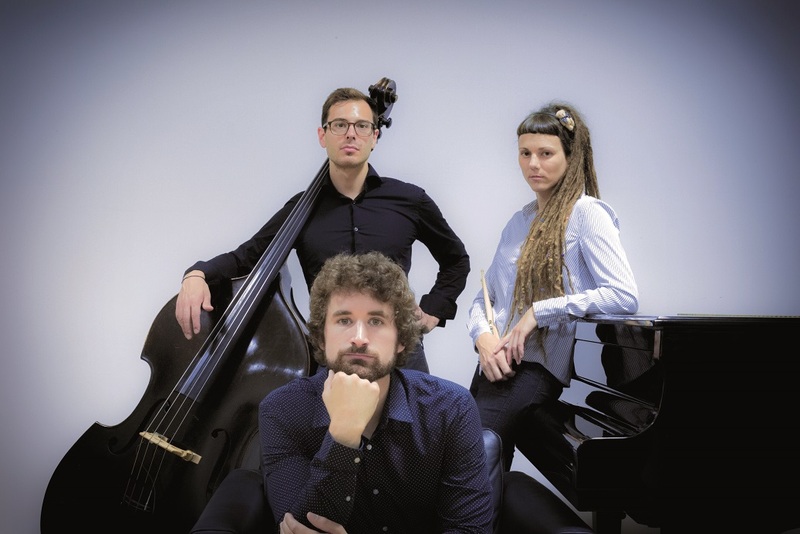 It was only in the fall of 2015 that Anna Hauss (vocals), Robert Wienroeder (piano, keys), Raphael Seidel (bass) and Jakob Hegner (drums) - four young, outstanding music students from three cities (Leipzig, Berlin Dresden) - came to Still in The Woods closed together. What connects them is their unconditional love for music itself and an almost intuitive musical understanding among each other. 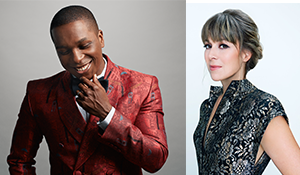 Free-spirited, eager to experiment, open to the wide variety of musical stylistic devices and beyond any genre-drawers, the four exceptional musicians immediately find the "right tone", a common, unmistakable language that lets the spark pass. On stage and in interaction with her enthusiastic audience. 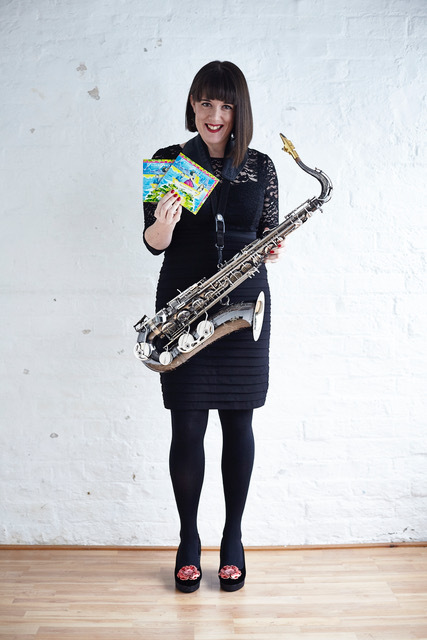 The debut album from London based saxophonist Fliss Gorst and her band is a swingin' affair featuring new takes on old classics, jumpin' jive and brand new originals! 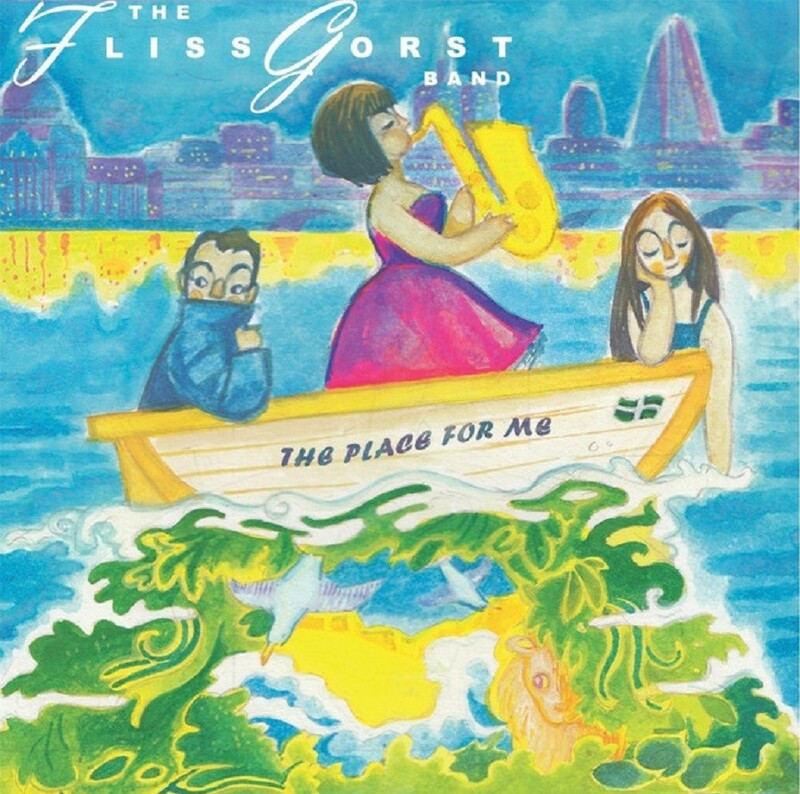 The long awaited debut album from 'The Fliss Gorst Band' is finally here. 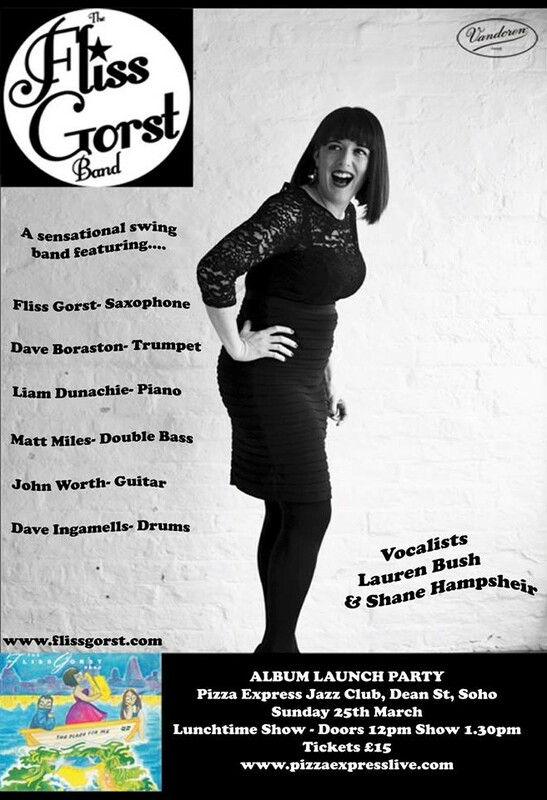 Expect a mix of authentic swing, jumpin' jive, new arrangements of classic standards and brand new original tunes for your listening pleasure. 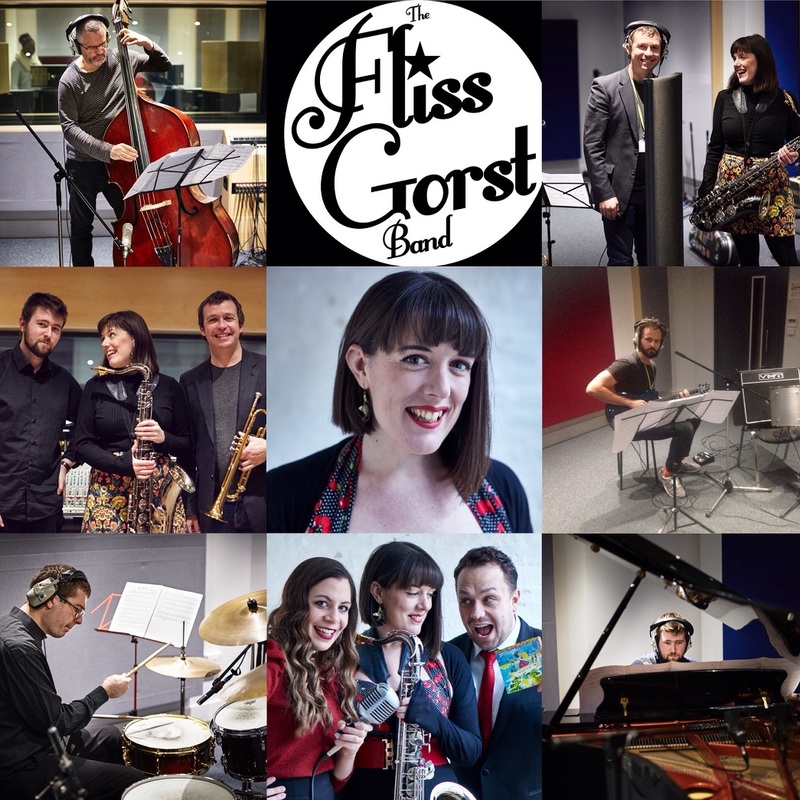 Fliss's love for swing greats led her to form ‘The Fliss Gorst Band’ in 2012. With a stellar line up of incredible musicians the band have gone from strength to strength. 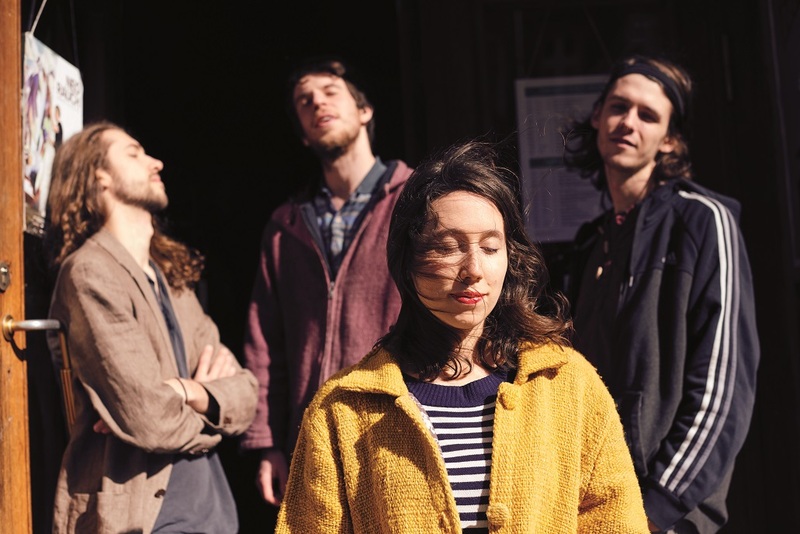 They have enjoyed a residency at Poppies, Camden since 2013, regular gigs at The Spice Of Life, Soho, sell out theatre shows and main stage performances at Ronnie Scott's Jazz Club and Pizza Express Jazz Club. Now their long overdue debut album is finally here and they can’t wait to share it with you! As Larry Crockett himself says: "To be a drummer requires a certain artistic commitment and dedication". 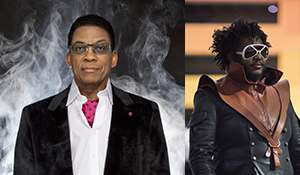 Over the years, this incredible and subtle musician has his value alongside legends of soul, blues, pop, funk and gospel music, such as: Martha Reeves, Liz McComb, Sam Moore, and Eric Bibb proved. 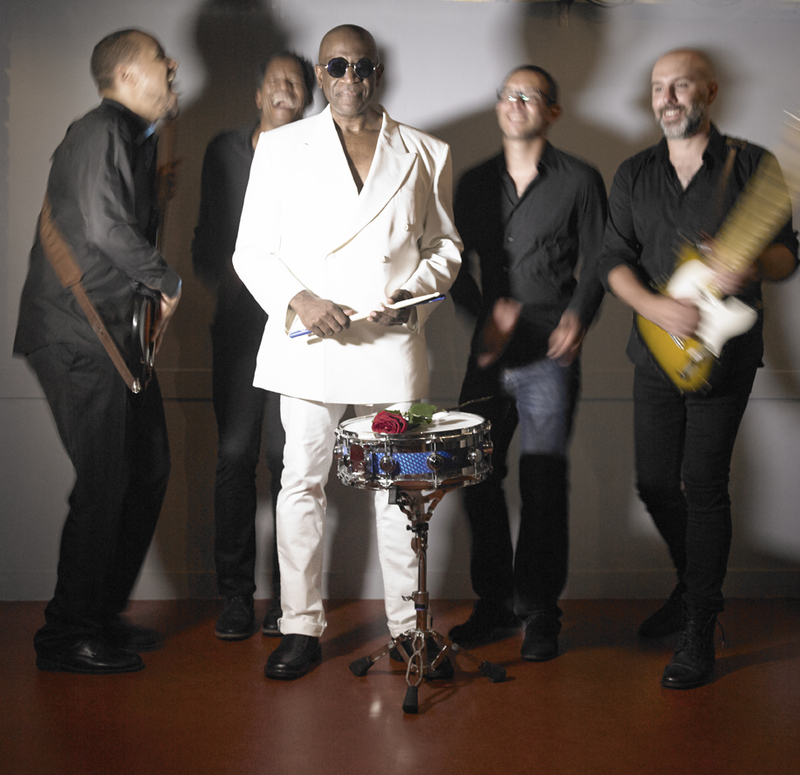 His new album, DRUM LOVE, is the result of his experiences and his personal career. Crockett calls it "the echo of his musical adventure". With this new production Crockett wants to convey a positive attitude, to bring a spiritual encouragement through his repertoire. Larry Crockett was born in Long Branch, New Jersey, in 1963. 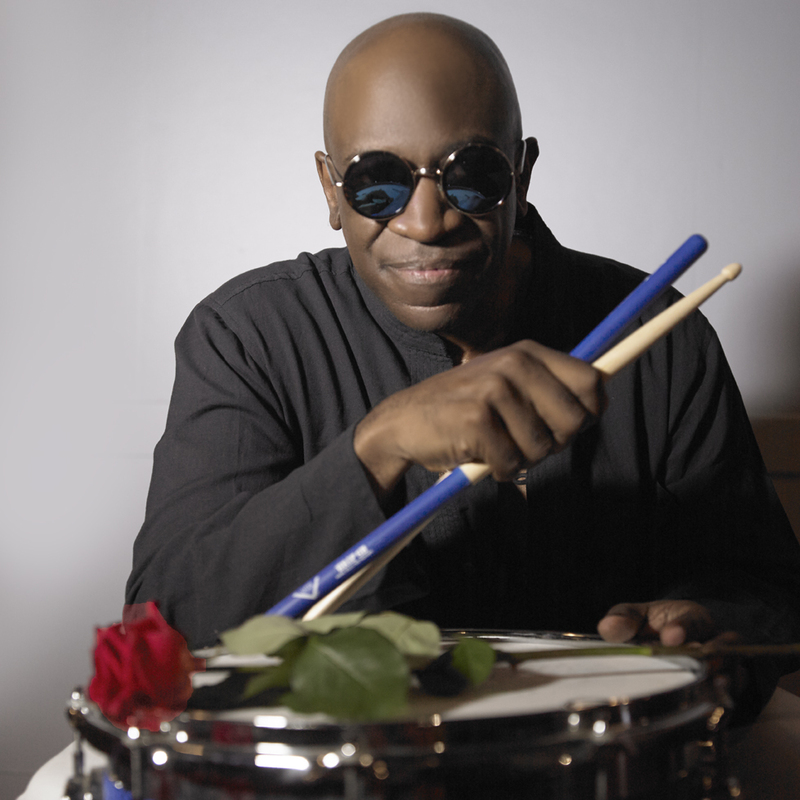 He learned drums with Michael Carvin (Dizzy Gillespie, Freddie Hubbard) and quickly became known for his skills. 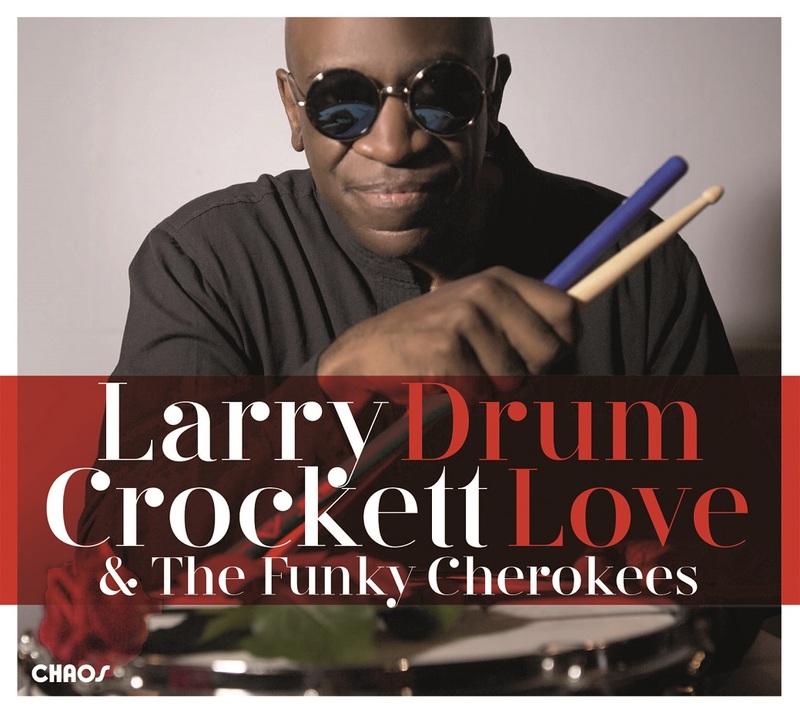 With DRUM LOVE, his third album as bandleader, Larry Crockett goes a step further. He is now a comprehensive artist, multidisciplinary, composer, conductor, drummer, and ... singer. A great challenge for this artist, who has so far captured the melody of a song only behind his drums and cymbals. Still very modest in terms of his vocal qualities, Crockett "trains" his voice and uses the nuances of the slam to accompany his interpretation. The challenge is huge: Larry Crockett wants to tell his story through a sparkling soul / funk sound. He believes in the authenticity of the speech. "Music has allowed me to stay on the right path and positive. As whites and blacks once fought on the street, I focused on my drum lessons. In my opinion, love has no color, and so does the music. I never thought that skin color should be a controversial topic. There is so much violence in society that I have chosen the other way. " 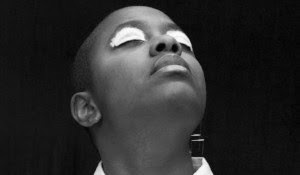 "The original compositions in the wide spectrum of soul, jazz, rap and funk are lighter-footed and catchy than many other things, which spills one out of this sector every day." She has always been at the top of his wish list, the trio setting with guitar, organ and drums. After several years of intensive work predominantly as a soloist and in duo formations, MANFRED JUNKER, who is now one of the veterans of the German jazz guitar scene, made nails with heads last year, put together a wonderfully harmonious triumvirate and simply arranged a studio date with us. With LOOK OUT! He now presents the result, a breezy-elegant recording of ten original compositions written especially for the newly launched band. 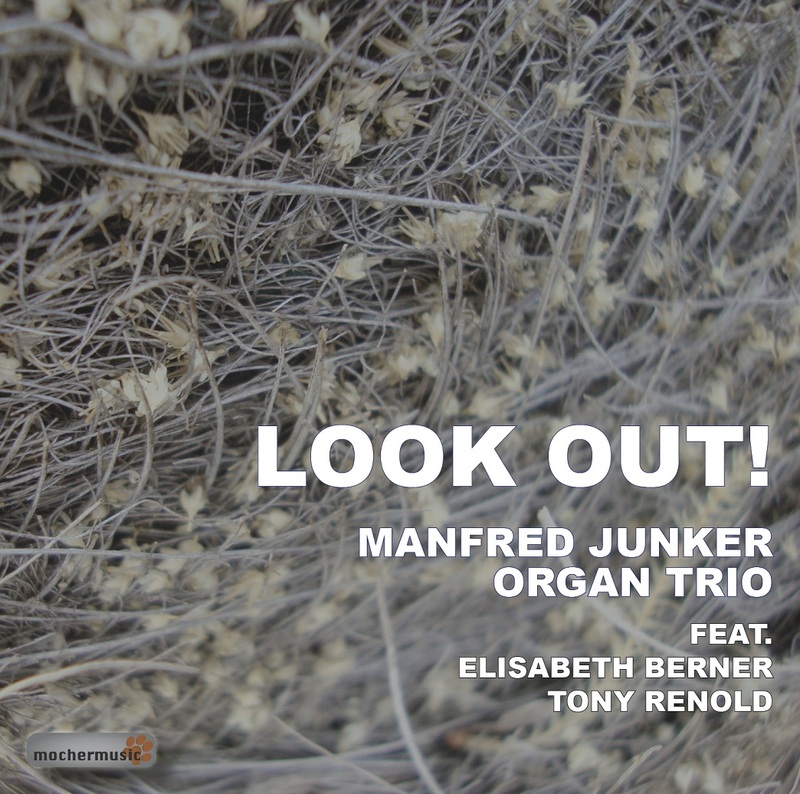 With Elisabeth Berner on the organ and Tony Renold on drums, the MANFRED JUNKER ORGAN TRIO celebrates all varieties of this multi-faceted line-up, alternating between sophisticated composition and imaginative improvisation, massive density and sparkling transparency, lyrical melancholy and a catchy groove. A trio like a quartet: two lead soloists, bass (Berner also plays foot bass on the organ) and drums. And how well, almost blindly, the three musicians understand human and musical, was also immediately in the studio shown: in an extremely relaxing for all participants Recordingsession was an album of more than an hour of playing time including video production within one and a half days "in the box ". 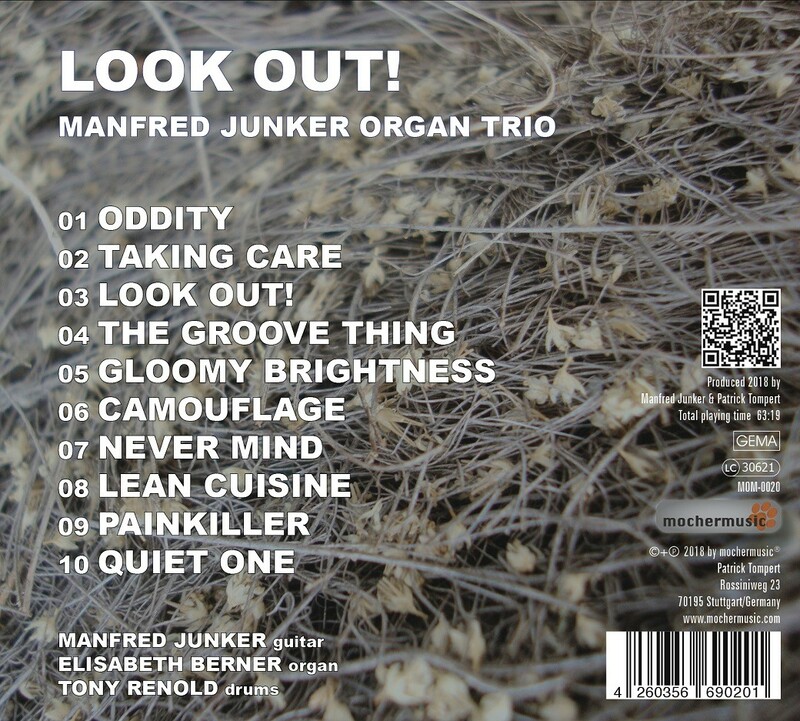 Manfred Junker studied at the St. Gallen Jazz School and was a fellow at the Berklee College of Music in Boston, where he was influenced by teachers such as Hal Crook, Ed Tomassi, Rick Peckham and Jim Kelly. He teaches in Switzerland and performs regularly with his bands, with John Stowell as a duo and as a soloist and sideman. "Look Out!" 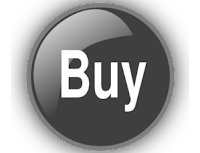 Is his thirteenth CD production under his own name. Elisabeth Berner is a classically trained organist and dedicates herself to the jazz improvisation on the church organ in her artistic projects. At the University of Music Basel, she is a lecturer in school piano practice and improvisation. 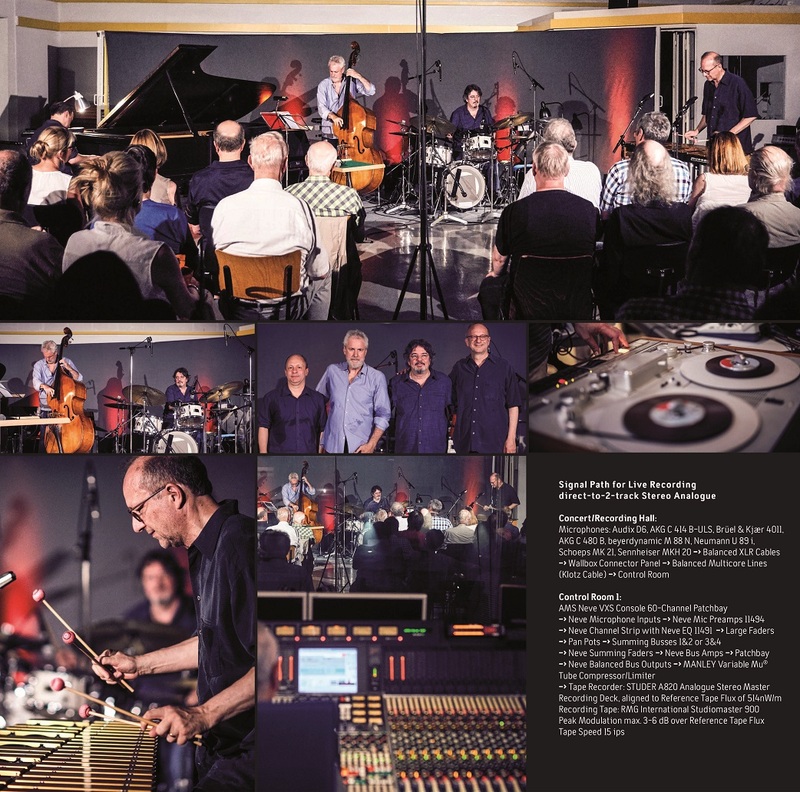 Tony Renold has been on stage as a sensitive percussionist for over 40 years together with musicians such as Franco Ambrosetti, Dieter Ilg, David Liebman, Kenny Drew, Wolfgang Muthspiel and Jimmy Woody on stage and in the studio at home. Like few drummers he knows how to empathically record the fever curve of the expressivity of his fellow musicians. Renold is a professor of drums at the Zurich University of the Arts. 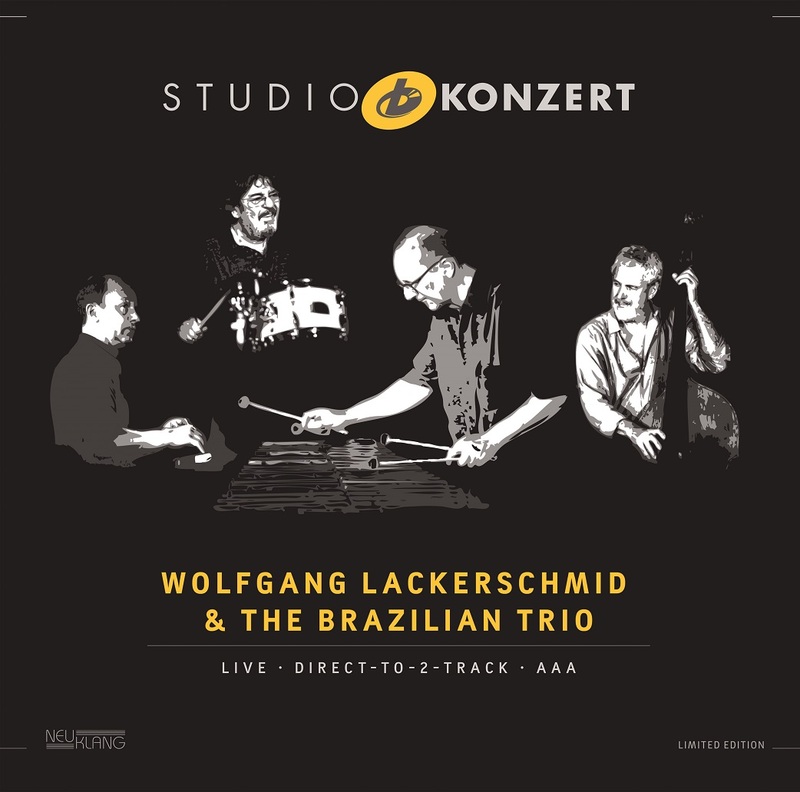 With breathtaking runs, rhythmic patterns and the many timbres of the vibraphone, Wolfgang Lackerschmid and his trio enchanted the great audience. 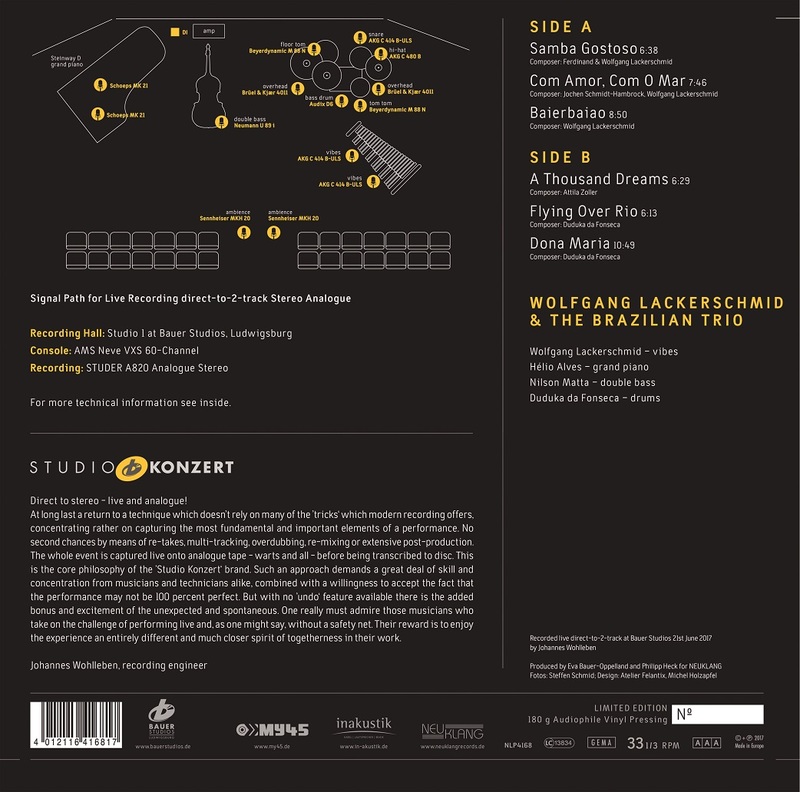 The perfect sound for the Brazilian feeling was provided by sound engineer Johannes Wohlleben. 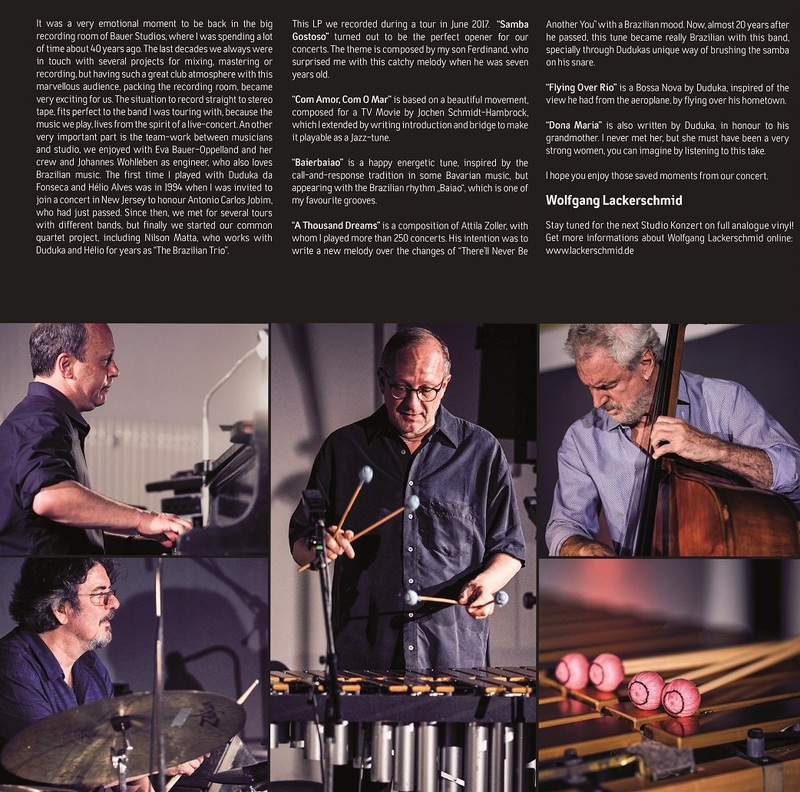 "He is one of the most important German jazz musicians and also has an excellent international reputation as a vibraphonist." 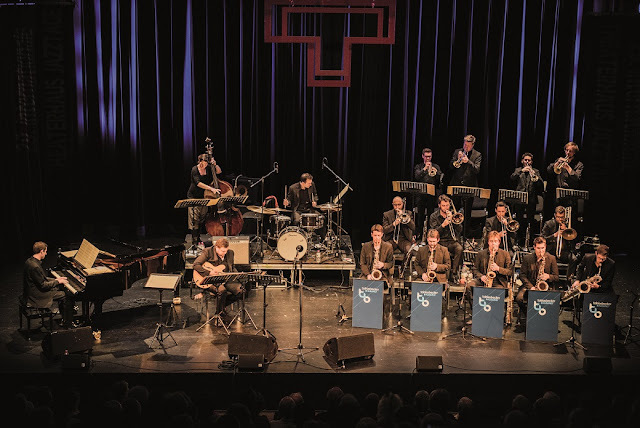 In this project, he trusts in the renowned Tobias Becker Bigband, who once again proves her outstanding musicality and versatility in her meanwhile third studio production. In doing so, Tobias Becker relinquishes the musical responsibility of his handpicked band and confidently places them in the hands of his longtime colleague Neuffer. The compositions are tailor-made for the band and also give the outstanding soloist due space for development. Neuffer produced the album together with Henk Heijink, who was a member of the Metropole Orkest for more than 30 years. 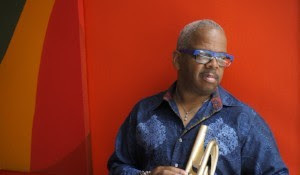 As a producer he supervised artists like Kurt Elling, Gregory Porter and Joshua Redman. 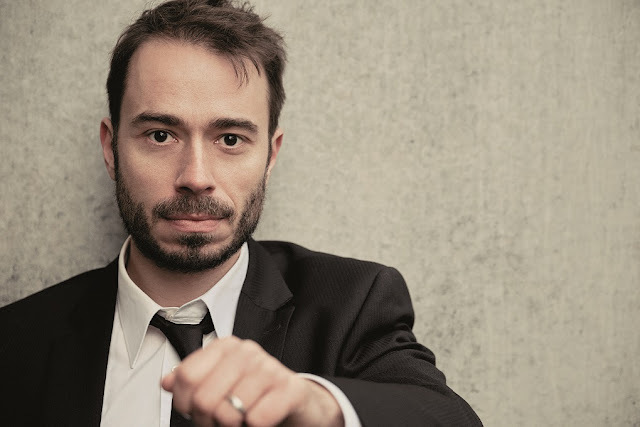 Heijink played a major role as producer in awarding the Metropole Orkest with a Grammy Award in the Best Contemporary Instrumental Album category for his collaboration with Snarky Puppy in 2016. 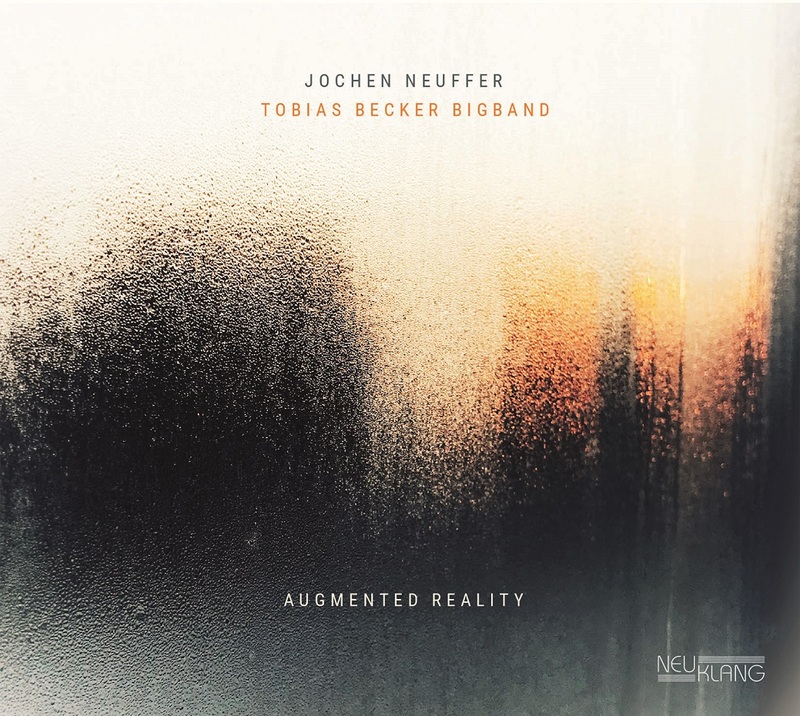 AUGMENTED REALITY is the first project for which Heijink was drawn back from his retirement to the producer's chair. There are some new protagonists in the Chicago jazz scene, due to the revelation of a younger generation of musicians and the defection of some of the big names to other American regions, like Jeff Parker and Rob Mazurek. 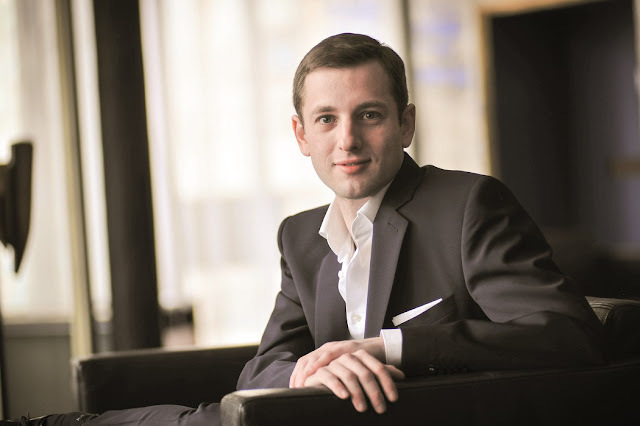 One of these Chicago exponents, gradually gaining importance, is pianist and composer Matt Piet, a former student at Boston’s Berklee College of Music. Leader of two fundamental bands in the city, Matt Piet Trio and Four Letter Words, and one of the vertices of the Rempis / Piet / Daisy triangle, he has broken into the Chicago improvised music community as a “melodic player” whose “tonefulness is thrillingly shaken by a rhythmic volatility and a fractal sense of phrasing”, according to the jazz journalist Peter Margasak, who compared his sound to Cecil Taylor in the late ‘50s and the early ‘60s. 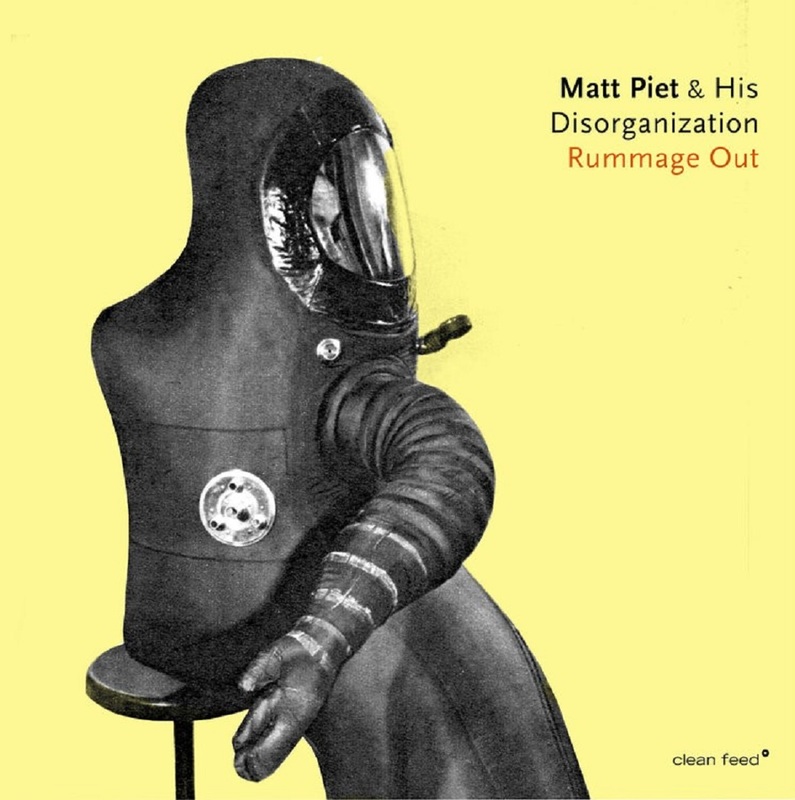 Piet’s is a welcome approach, considering that one of the members of the new band Matt Piet & His Disorganization is the saxophonist Nick Mazzarella, often described as a direct heir of the illustrious altoists Eric Dolphy, OrnetteColeman, Henry Threadgill and Oliver Lake, and like them driven to “embody the history of jazz while pushing it forward into new realms” (Troy Dostert). 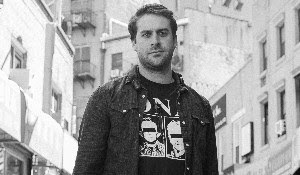 The same characteristic defines cornet player Josh Berman, a player known to combine aspects of pre-bebop jazz with avant-garde experimentation, sometimes producing a strikingly dissonant New Orleans style. In this bass-less quartet, the drummer/percussionist is Tim Daisy, one of the most versatile rhythmicists in activity today, equally at ease with the fire music of Ken Vandermark and the electro-acoustic abstract explorations of Kyle Bruckmann. Chicago jazz is very much alive, and Rummage Out is fantastic proof. 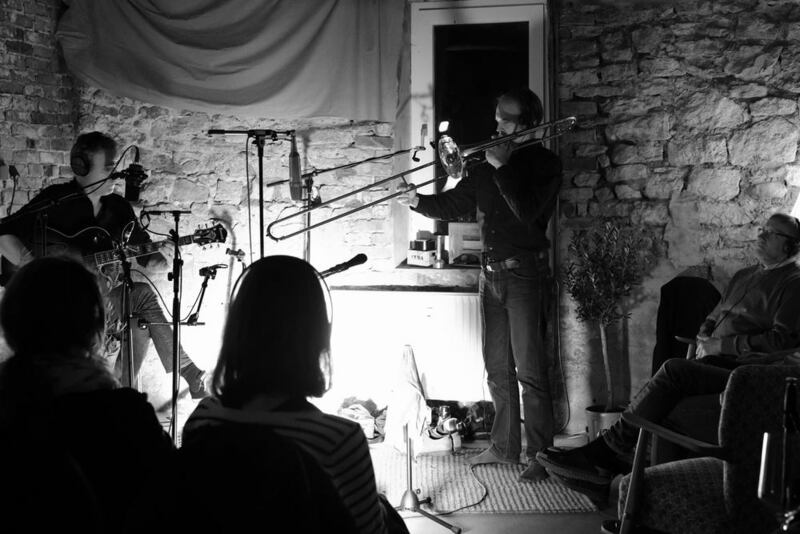 Shawn Grocott and Wolfgang Meyer met in 2005 in Detmold and founded the duo Shawn & the Wolf, a name that can be derived from "Peter and the Wolf". The wolf of the duo is Wolfgang Meyer, primarily music dealer in Detmold. After more than 15 years as an active musician, he was reactivated by his friend Shawn for the stage. 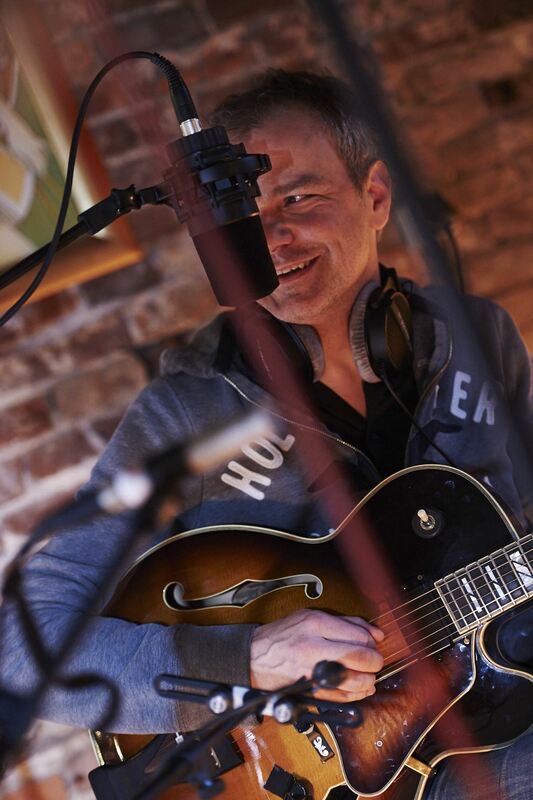 As a guitarist in some jazz and big bands, as a conductor and acting musician, he has previously gained plenty of stage experience, which is reflected in the range of his playing. Sometimes he plays bass, drums and guitar on his instrument at the same time. The combination of the two is also not ordinary in jazz: Trombone and guitar are rarely heard in this congenial constellation. There was a real boost with the idea of ​​a first tour to Canada. A success, because in the meantime there have already been a total of three tours in Canada - as well as concerts and festival appearances in Albania, Brazil and of course in Germany. 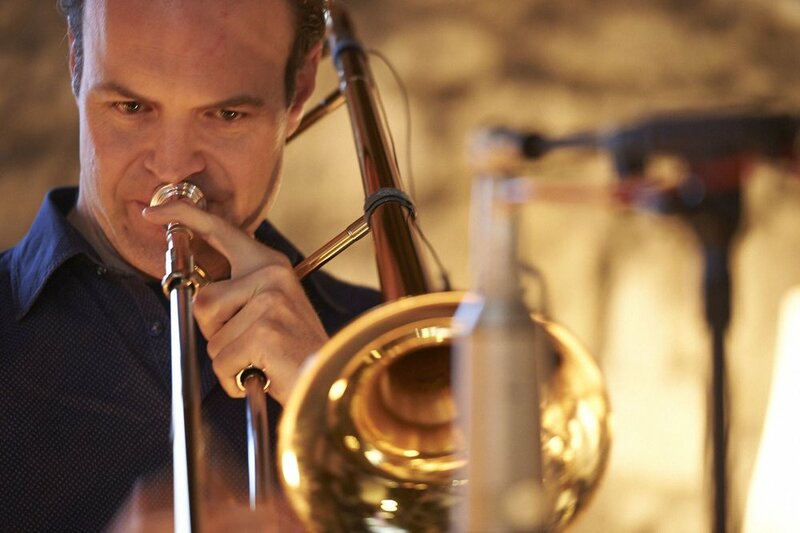 Since 1995, the Canadian trombonist Shawn Grocott lives in Germany. He joined u.a. 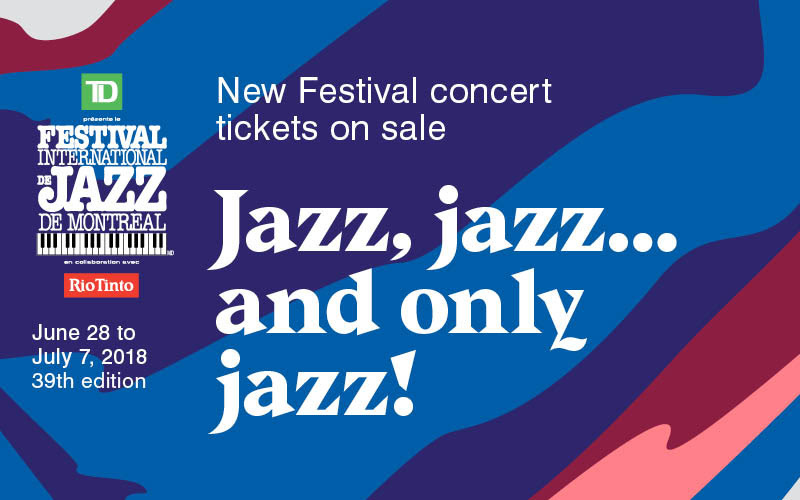 in the Berlin Philharmonic, the Elbphilharmonie, the Festspielhaus Baden Baden and the Mozart Festival in Würzburg. Shawn Grocott is head of the Big Band at the Hochschule für Musik, Detmold. 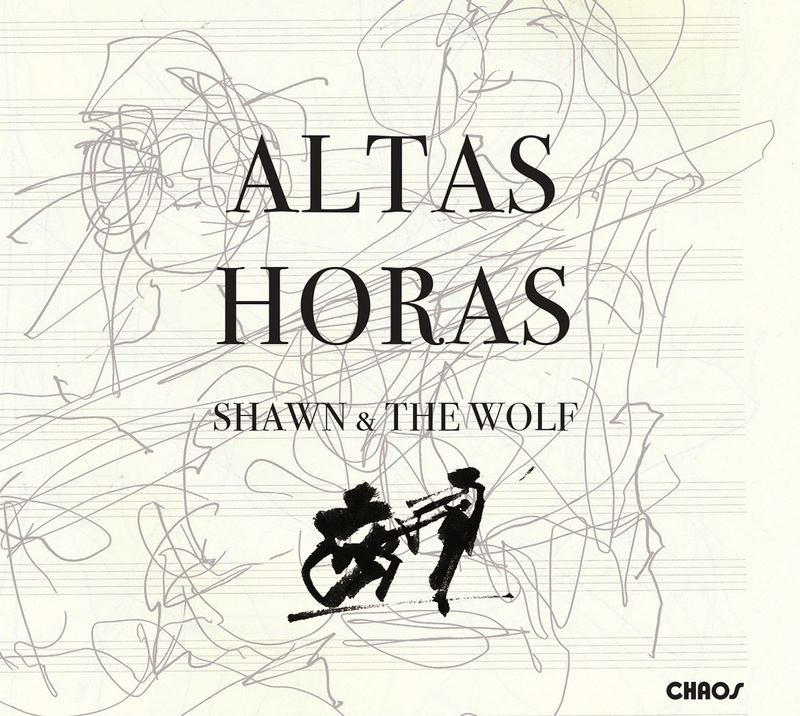 If you listen to Shawn & the Wolf, you will want more. The two musicians have performed together on several continents and have immortalized their music with their debut album ATLAS HORAS - music that moves and touches. Many music recordings are produced entirely in studios, the outside world acoustically sealed off. In addition to these "clinically pure" sound conditions, such productions often involve far-reaching, sophisticated technical rework, so that the result is sometimes less artful but more artificial. Shawn & the Wolf, on the other hand, wanted a shot that impressed with authenticity - and they succeeded in doing so. The present album presents the music of the two in their creation process and draws the listener into these unique moments. 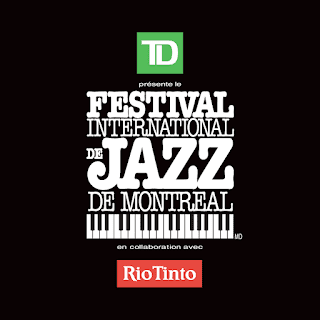 Festival International de Jazz de Montréal: Jazz, jazz...and only jazz!